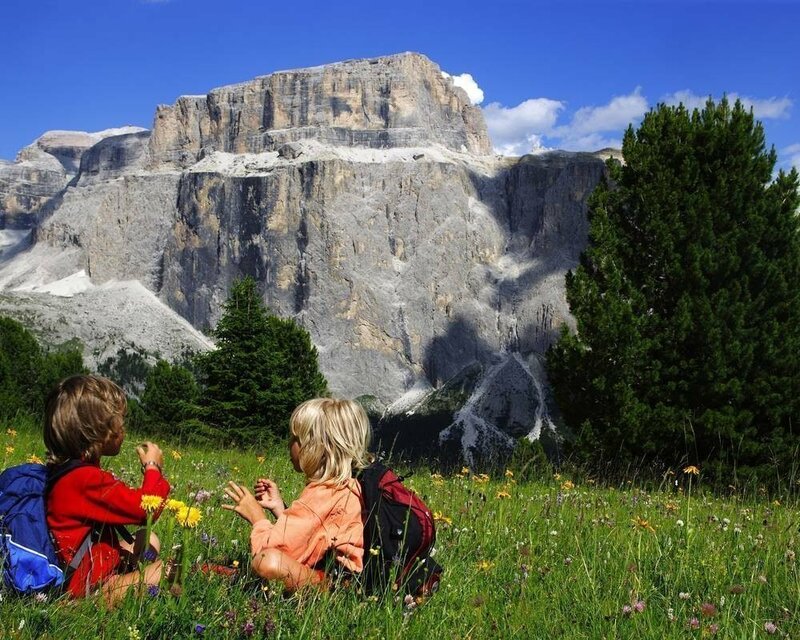 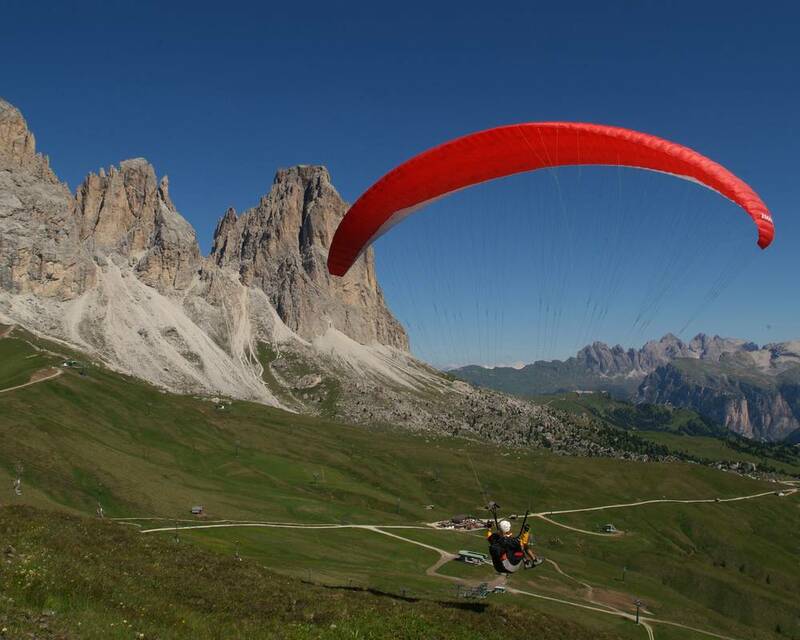 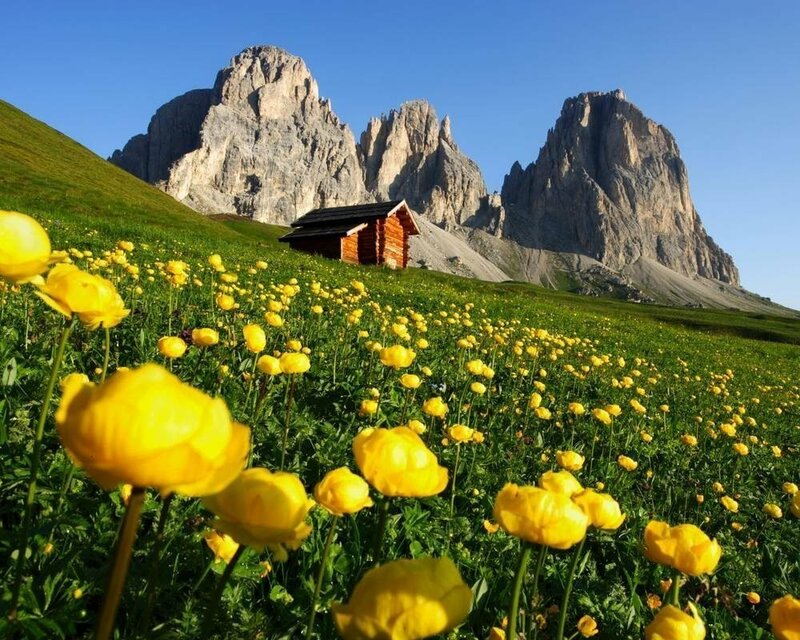 Summer in the Val di Fassa comes in a thousand colours: the colours of the blooming meadows, the green of the woods, the grey of the stunning Dolomites, the blue of the sky. 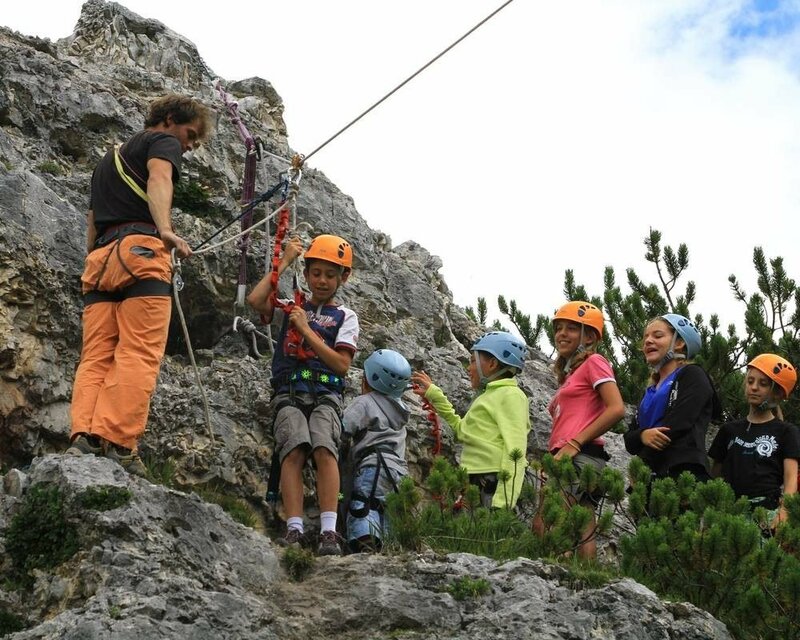 A wide range of daily activities to choose from. 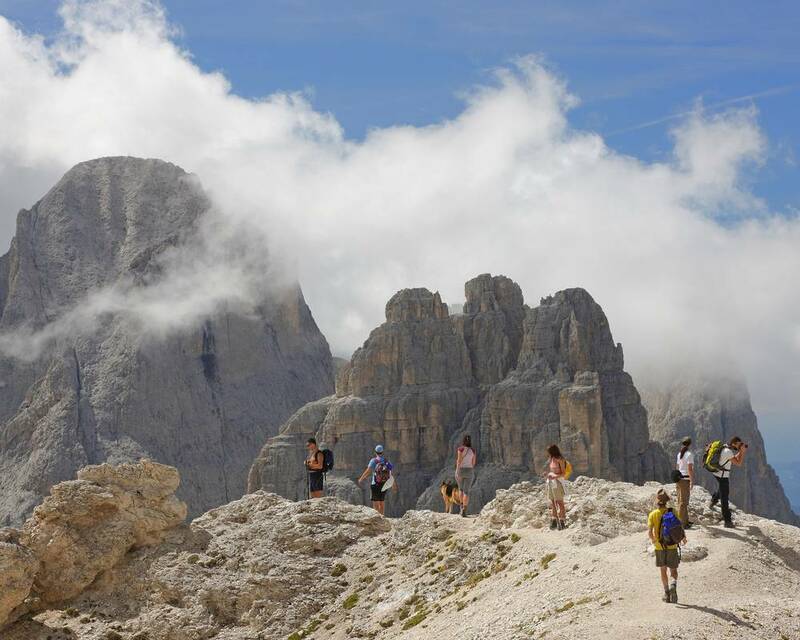 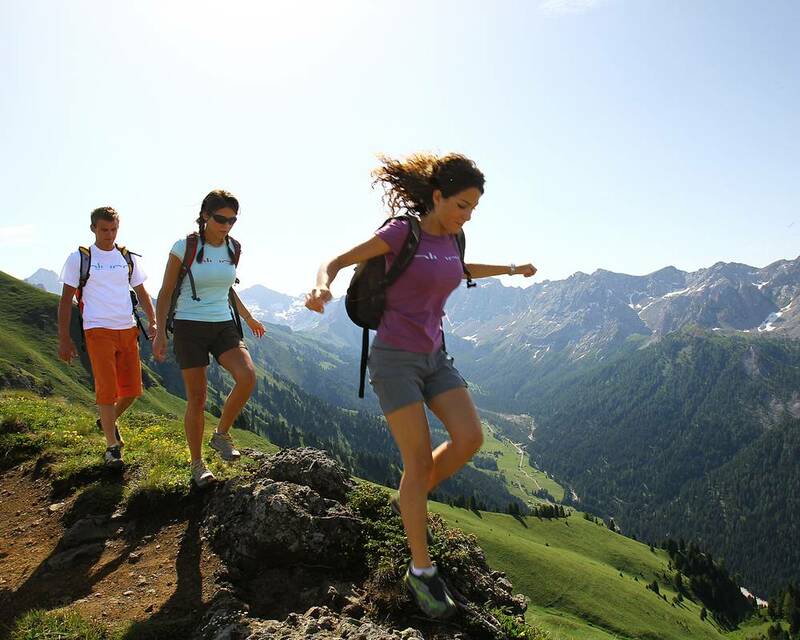 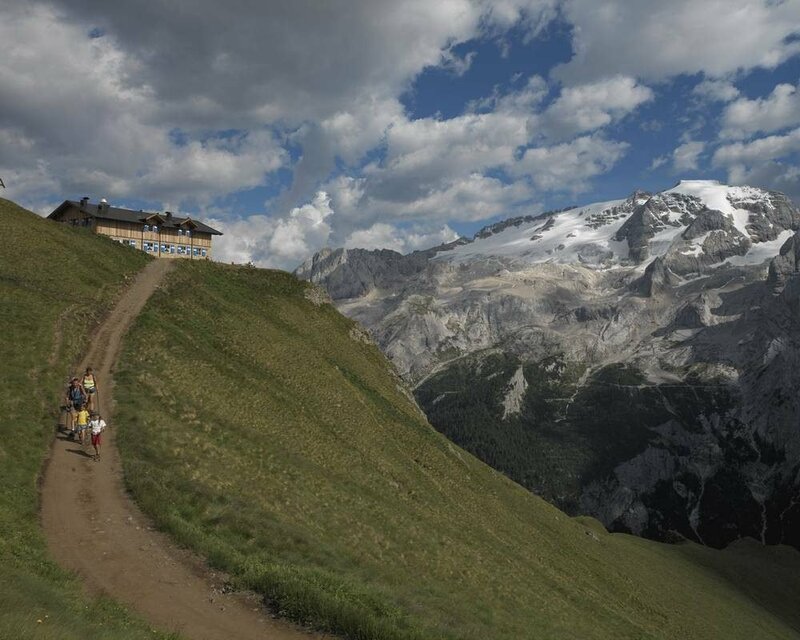 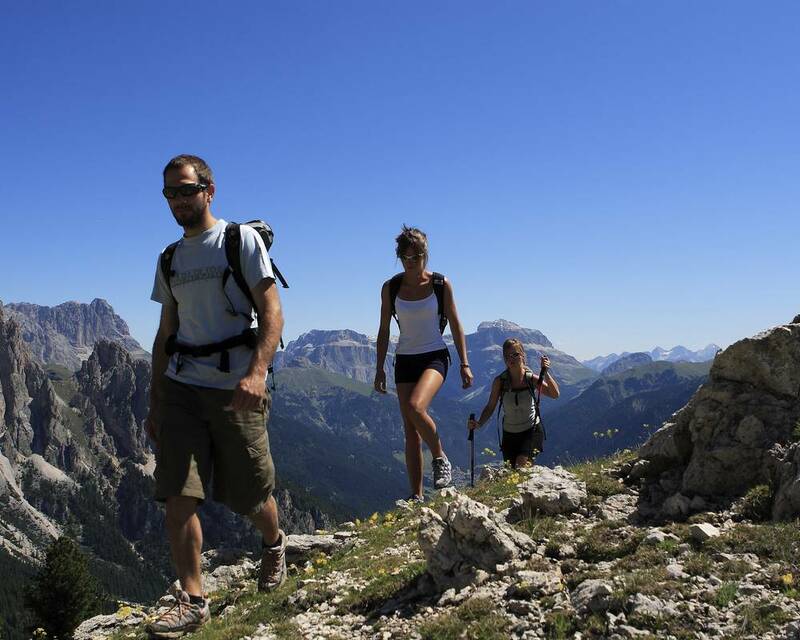 From easy walks for families with pushchairs to intrepid high-altitude excursions. 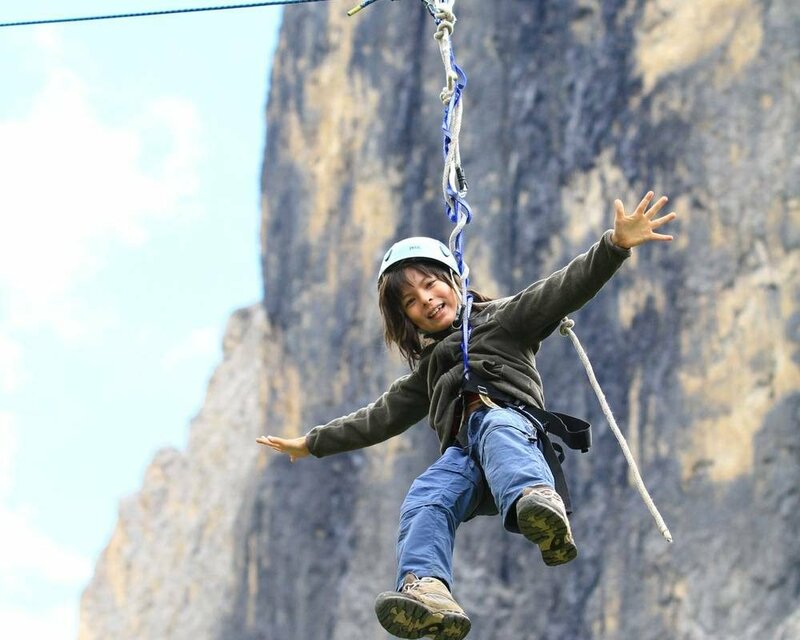 For adrenaline lovers, via ferratas and climbing await. 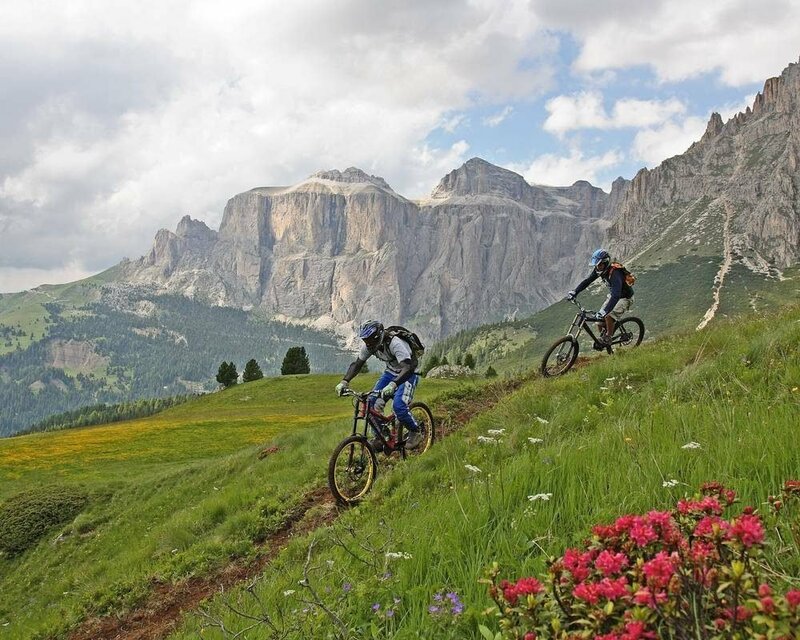 If instead you prefer to feel the wind in your hair sat on the saddle of a bike, try the bike trail that goes from Alba di Canazei to Val di Fiemme. 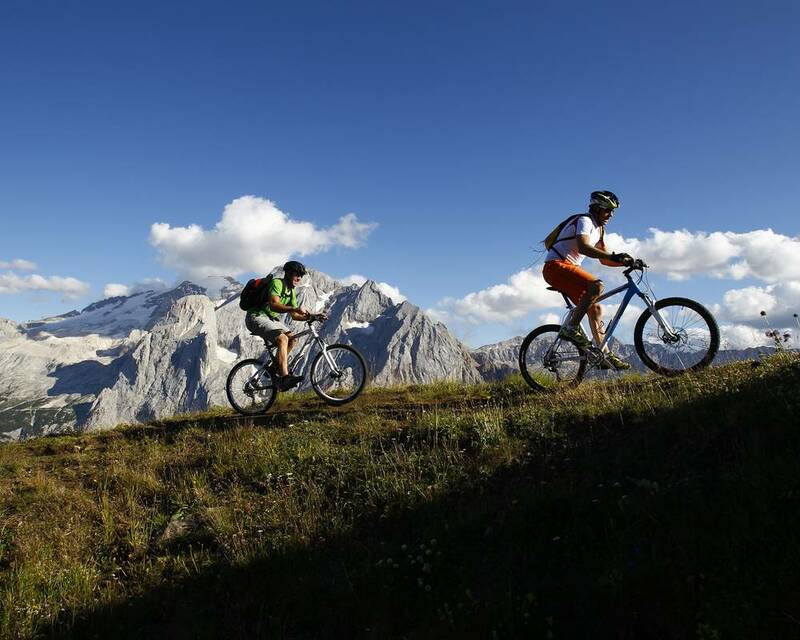 Take on the steep hills on two wheels, or if you prefer two big wheels, then the mountain bike trails are waiting to be tackled. 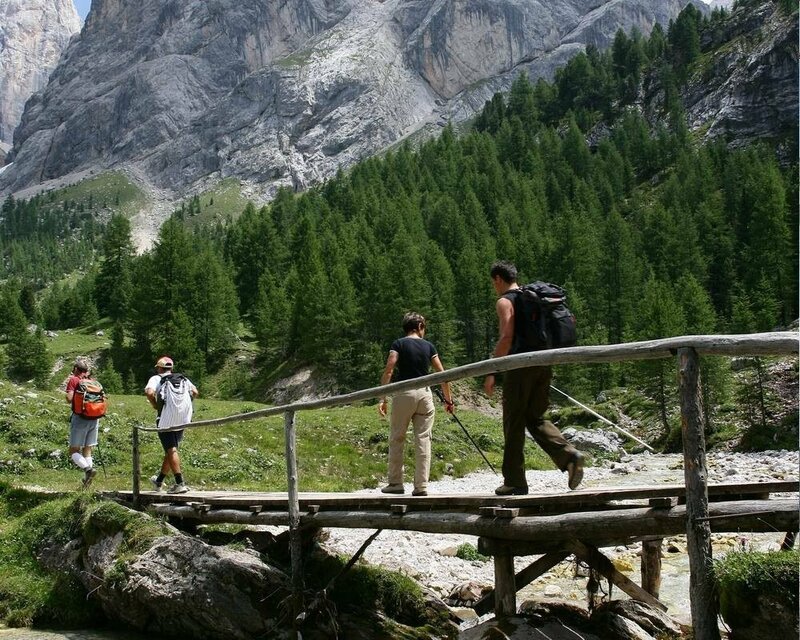 After a day on the go, relax by taking a walk in the heart of Canazei for a delicious aperitif or for a stroll through the typical local shops. 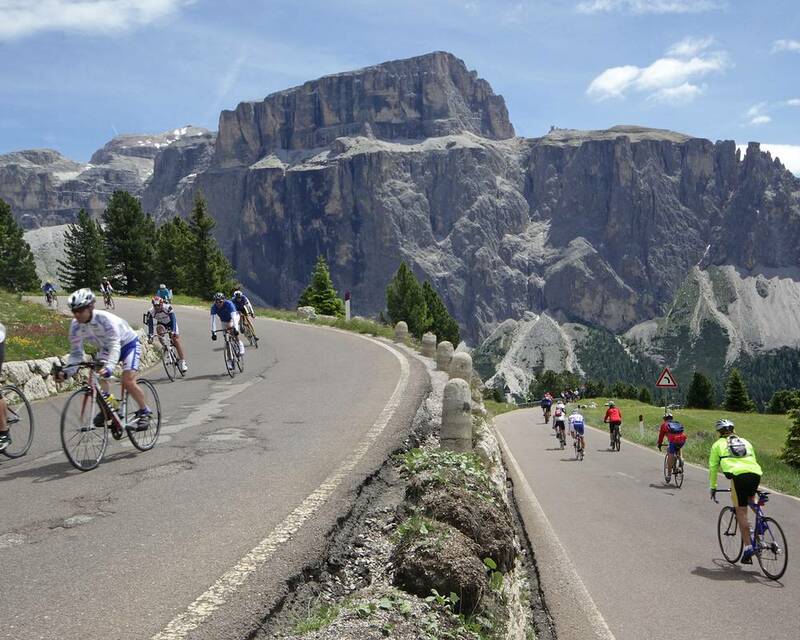 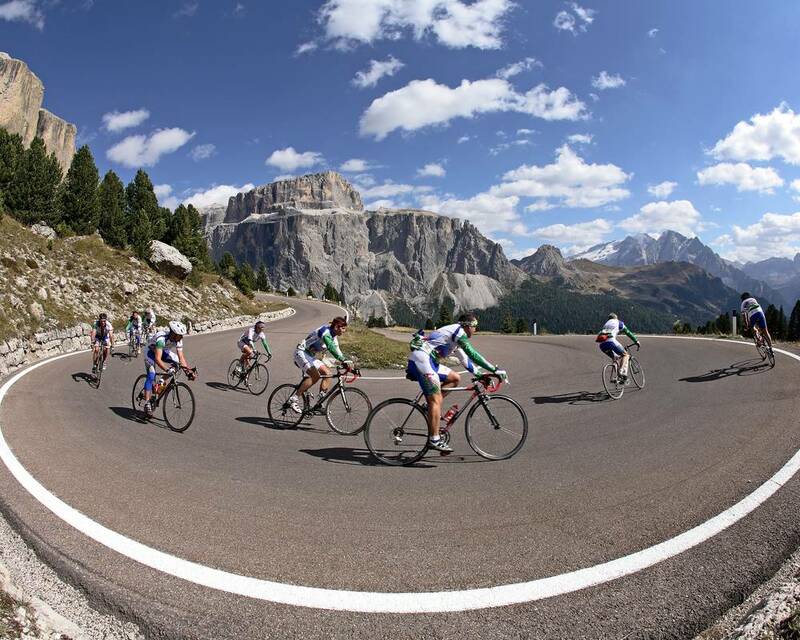 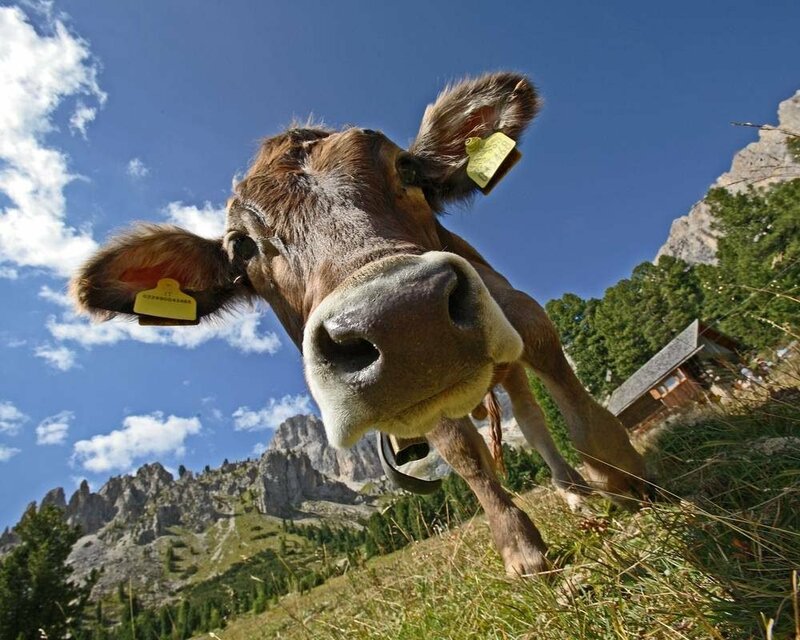 We are waiting for your holiday at Hotel Jan Maria of Canazei so you can discover the Val di Fassa and the Dolomites.